The mesmerising south and southwest beaches of this tropical island are popular among tourists as well as locals. 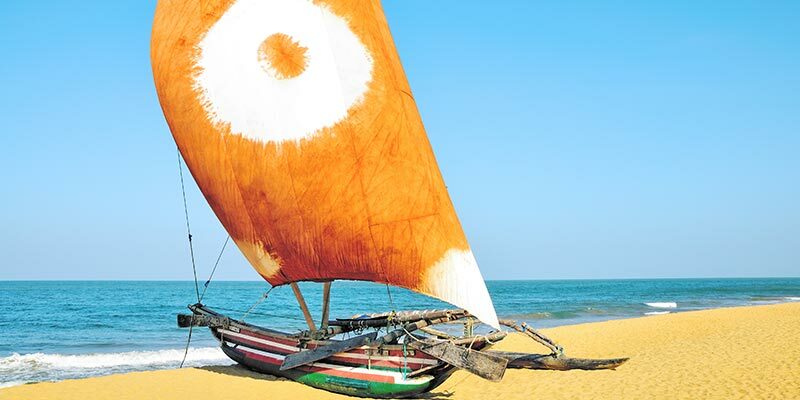 Beach tours in Sri Lanka that cover many of this region’s spectacular appeals are offered by Tangerine Tours! 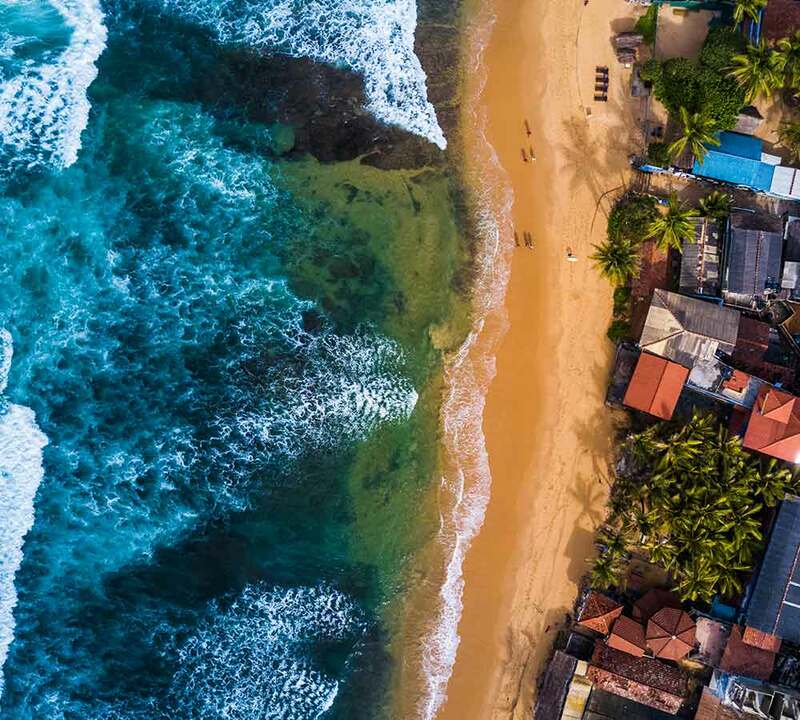 This enchanting tour takes you to some of the famed attractions of the southern and southwestern coast of Sri Lanka. It really is a great way to discover the myriad of tropical spots that the island is richly blessed with! You will be spending a total of 9 nights and 10 days in Sri Lanka during this tour. 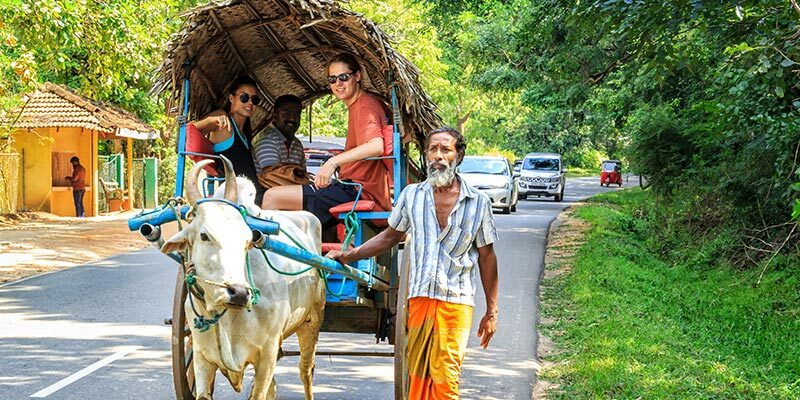 You will get the chance to visit places like Sigiriya Rock Fortress, Pinnawala Elephant Orphanage, Temple of the Tooth Relic and Galle Fort as you embark on this epic journey of discovery with Tangerine Tours. All your discerning needs will be well taken care of throughout the journey by us and we will go out of our way to ensure you are delighted with your travel experience. You will only have to sit back and enjoy the enthralling adventure! You will arrive at the Bandaranaike International Airport where a representative of Tangerine Tours will meet you. You will then be transferred to your hotel in Negombo, which will be reached in approximately 30 minutes from the airport. Upon arrival rest and relax while preparing for the adventurous journey that lies ahead of you! Breathe in the loveliness of this enchanting coastal city and visit its stunning attractions if you desire to enjoy a perfect day. After having a hearty breakfast, you will travel to Sigiriya from Negombo. The journey will take roughly 3.5 hours. After reaching Sigiriya you can visit Sigiriya Rock Fortress. This majestic fortress is one of the most prominent attractions in Sri Lanka. It was built by King Kasyapa who ruled on the island between 477 and 495 CE. Today a visit to Pinnawala Elephant Orphanage will also be arranged to give you the chance to witness the graceful charm of these giants of the jungles. You will be spending yet another day in Sigiriya. The day will start with a good breakfast at the hotel. You will then visit the magnificent Polonnaruwa ancient city, which still possesses remarkably well-preserved ruins that display the glories of its golden past. Polonnaruwa was the second kingdom of the ancient kings of Sri Lanka. You will also be able to enjoy a safari tour in the Minneriya National Park which boasts of large herds of elephants. Have your breakfast at the hotel and prepare to travel to the beautiful city of Kandy which was the last kingdom of ancient Sri Lankan kings. Kandy is indeed a city that is wrapped in ethereal charm. There really is something about this glorious place that is exceedingly captivating! 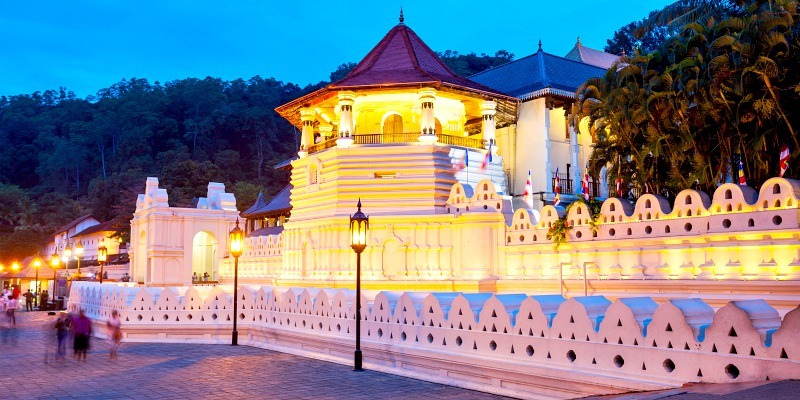 You will visit the Temple of the Tooth Relic, where a relic of a tooth of Buddha is enshrined today and enjoy a Kandy city tour. The day will end with a traditional cultural dance performance. 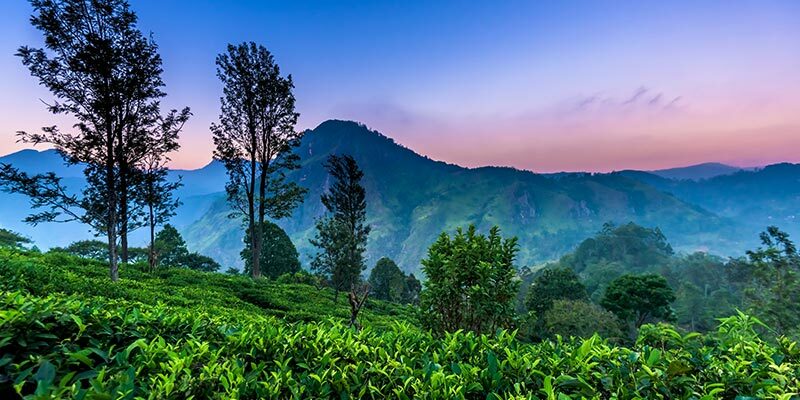 Prepare to leave the city of Kandy to travel to the magnificent city of Nuwara Eliya, which is often called ‘Little England’! During the day you will visit the mesmerizing Ramboda Falls and the glistening Gregory Lake. You will get the opportunity to learn more about the tea manufacturing process of Sri Lanka through the tea factory and tea estate visits which will be arranged today. A few prominent colonial buildings will also be included in your travel itinerary for the day. Today you will be enjoying one of the most scenic train rides in the world! 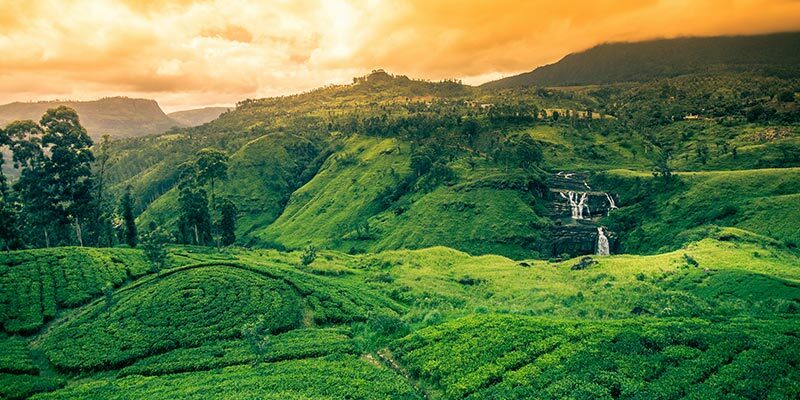 Hop on board a quaint train that winds its way across lush green tea estates and be enthralled by picture perfect vistas. During the day you will get the opportunity to brave the heights of Little Adam’s Peak too. It indeed will be the perfect chance for you to be at one with nature and enjoy a remarkable holiday experience! You will be on your way after breakfast at the hotel to visit Yala. The journey will take you approximately 3 hours. En route you will also be visiting stunning attractions such as 9 Arch Bridge and Ravana Falls. Once you reach Yala you can take some time to rest and relax. 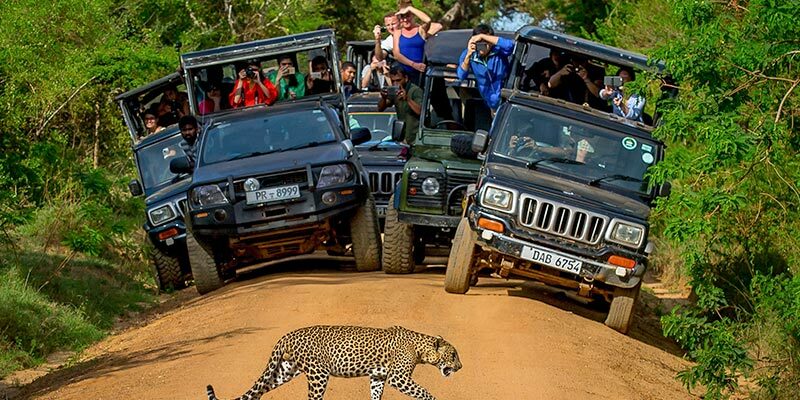 When you are ready, you will be taken to the world famous Yala National Park, which has one of the highest leopard densities in the world, for an epic safari tour. Start the day early with a good breakfast and pack your bags to be on your way to the scenic city of Galle. You will be travelling for approximately 4.5 hours today. When you reach Galle and check in at the hotel you can spend a few hours idling by the sea. Then embark on a delightful tour in the city. Today you will be visiting the grand Galle Fort, which was built way back in the year 1588 by the Portuguese. 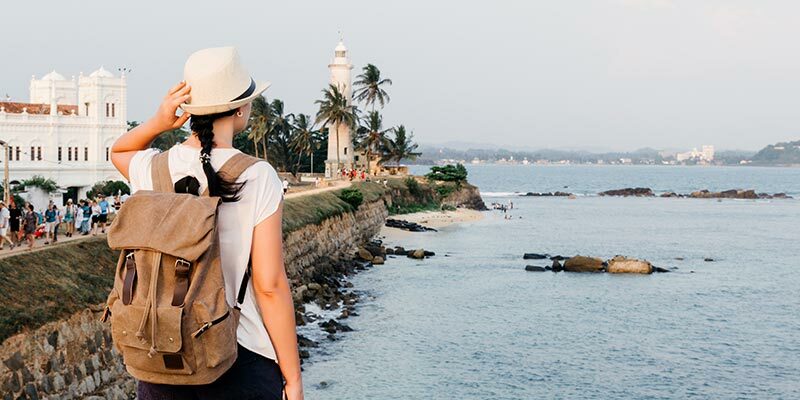 Today too you will get the opportunity to discover the stunning appeals of the majestic city of Galle. You will be taken to the famous Turtle Hatchery which will give you the chance to learn more about the endangered species of turtles of the island. A delightful whale and dolphin watching tour will also be arranged today. When night falls, return to your hotel to rest. End your day in style relishing exquisite local fare while the salty night breeze keeps you good company! Your thrilling adventure has now come to an end and it is time for us to say our goodbyes. Pack your bags prepare to leave the paradise island. When it is time for your flight we will take you to the Bandaranaike International Airport. The journey will take about 2.5 hours so prepare early. Until we meet again, we will bid you adieu!